Servers and storage systems are our key products. 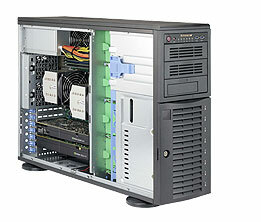 We assemble our systems using industry standard parts which have become a growing trend for servers. Building servers using industry standard components help customers to lower their total cost of ownership (TCO). Our customised servers also allow our customers to optimise their operations with respect to computing capacity as well as power and heating constraints. 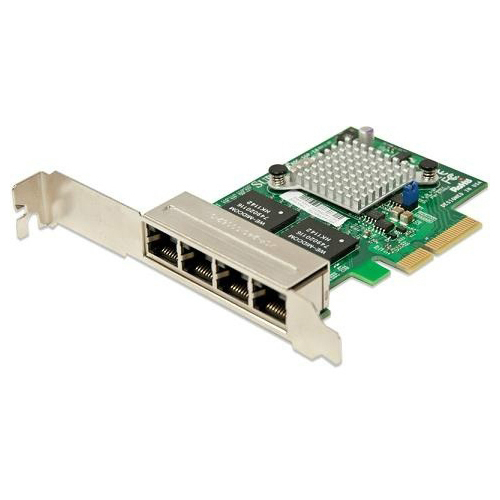 RAID Controllers from ARECA, Supermicro, etc. Supermicro, ARECA, Promise Storage Solutions are available.